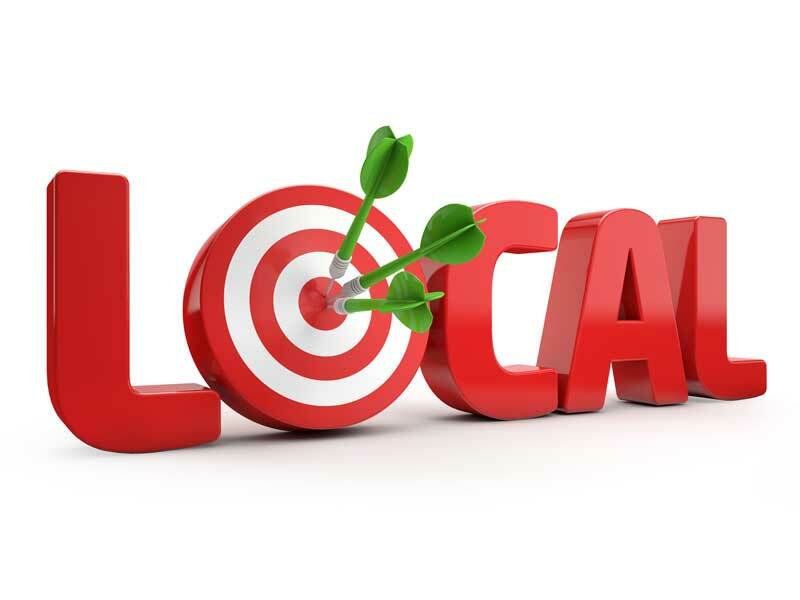 Local SEO needs to be a key focus of a local company’s marketing plan. As the number of mobile searches continues to increase, so does the importance of being found through those mobile searches in addition to local searches performed on personal computers. Search engines are constantly introducing updates and making algorithm changes to bring their users the most accurate and relevant results pertaining to their search. For example, if a consumer located in Los Angeles, California is looking for a dentist and types “Los Angeles dentist” into their smartphone’s search engine, it makes perfect sense that all of the results are dentist offices located in the Los Angeles area, right? Dentist offices located down I-710 in Long Beach aren’t going to be convenient to the consumer. Selecting the correct keywords is an important part of the local search engine optimizationprocess. Each business needs to identify the search terms that will result in providing the highest quality visitors to their website or business listing. Common sense along with keyword research will help uncover the best terms to target. Let’s use a lawyer in Chicago whose main practice area is DUI defense as an example. The term “Chicago lawyer” has a higher monthly search volume than the keyword “Chicago DUI lawyer” but that doesn’t necessarily make it the smart choice. Consumers that search for the terms specific to the practice area are higher quality visitors and have a higher likelihood to turn into a phone call, a consultation, or a client. Once the best keyword(s) are selected it is time to make sure that the website is properly optimized for them. For the best results the keyword(s) should be used naturally in the title tags, meta description, header tags, and page content. 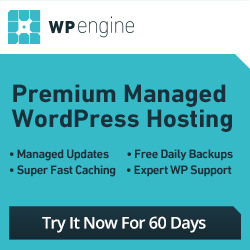 Do not just jam the keyword(s) all over thinking that is going to work. Using the same example as above we will focus on the title tag. An acceptable title tag that includes the main keyword would be “(Lawyers Name): Your Chicago DUI Lawyer | (Site URL),” as it uses the main keyword in a natural and non-spammy way. It is no secret that Google+ Places, Yahoo Local, and Bing Places are three of the most important local business directory listings. These are the results that show at the top of the search engine results. If you are a local business then you want to make sure that your business is listed within these results. While many businesses do have these profiles set up, a majority of them do not have them optimized correctly. When setting up these local business profiles, it is important to fill out all of the information. Do not leave any sections empty or incomplete. Taking the extra time to fully complete the listings will do wonders for long-term local SEO results. Upload videos, images, write a detailed business description making sure to use your keyword(s), and make sure that all of the contact details mirror those on your websites contact page. Also, don’t forget to verify the listings as instructed.